Last Friday’s New York Times story on the relationship between Unilever and Ben & Jerry’s isn’t really hard news. 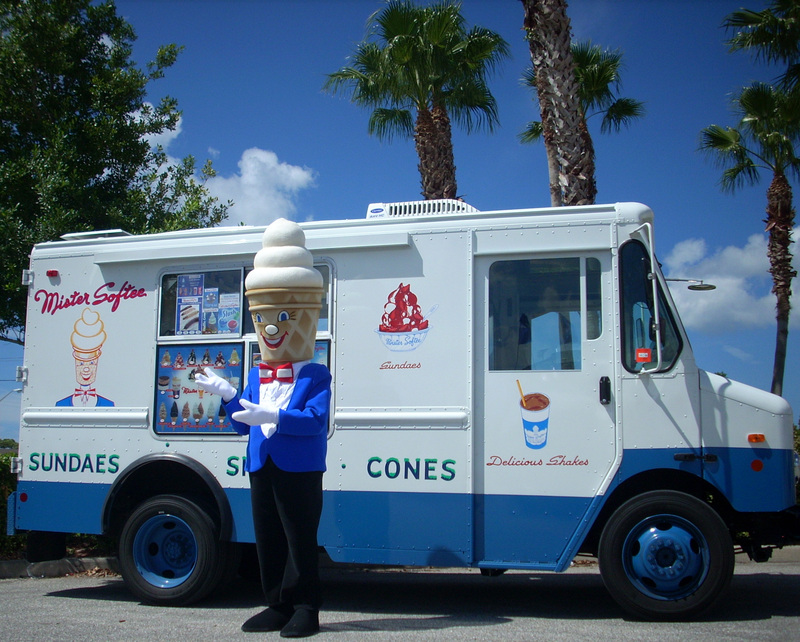 It’s the Mister Softee version. What the story leaves out is what Unilever does not want you to know. To save money, Unilever executives ordered the recipes for Cherry Garcia and other popular flavors changed shortly after they acquired Ben & Jerry’s in 2000. They did it without telling the independent board of Ben & Jerry’s, even though going behind the board’s back was prohibited by the legally binding Sales Agreements. The cherries in Cherry Garcia “tasted like rubber” for several years, according to board member Pierre Ferrari; chunks got smaller, and there was more air in the mix. Scoop shop owners noticed the differences immediately and protested, without effect. So they started filing lawsuits. In 2008, after years of stonewalling by Unilever and frustration in Vermont, the independent board told Unilever they had breached the Sale Agreements and were required to change the ingredients back. In other words, the Vermonters were preparing to take action against the company that owned them. Ben Cohen and Jerry Greenfield almost went on a publicity tour to promote a protest flavor called “Unilever Squash,” because Unilever was squashing the company they founded. If the dispute had gone public, it could have destroyed the brand. But at the last minute, Unilever came to the table, started taking the Sales Agreements seriously, named Jostein Solheim CEO of Ben & Jerry’s, and gave him the authority and the money to pursue the social mission for real. The entire story is told in the last third of Ice Cream Social. Now, don’t get me wrong — Paul Polman, CEO of Unilever since 2009, has been working hard to push the world’s second-largest food company toward sustainable and ethical business practices. The main point of the Times story is correct. 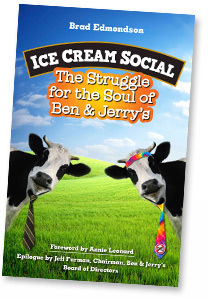 The social mission of Ben & Jerry’s is going strong. Also, Mister Softee is great New York City ice cream. But it’s soft ice cream. If you want the hard stuff, read the book.